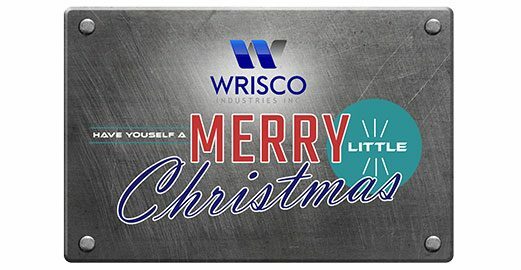 December, 2017 | Wrisco Industries Inc.
Wishing all of you a blessed and joyous Holiday Season! 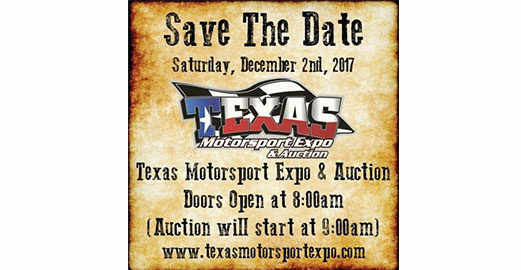 The 30th Anniversary of the Performance Racing Industry Trade wrapped up this weekend. 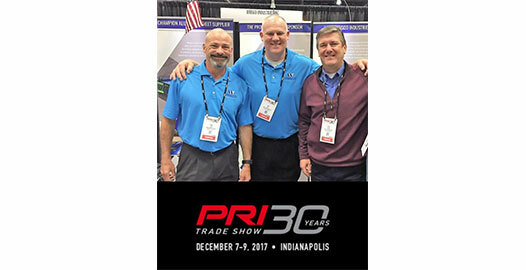 Wrisco has exhibited at everyone – another fantastic PRI Show for us. 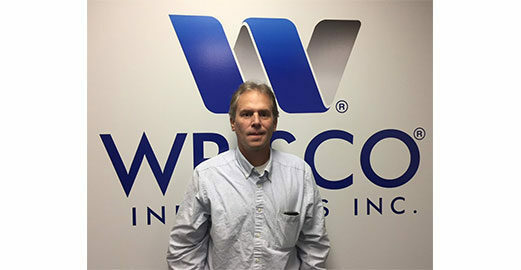 It’s Wrisco’s opportunity to show our dedicated support to the racing industry. Thanks to all that visited our booth! We greatly appreciate your time and business!